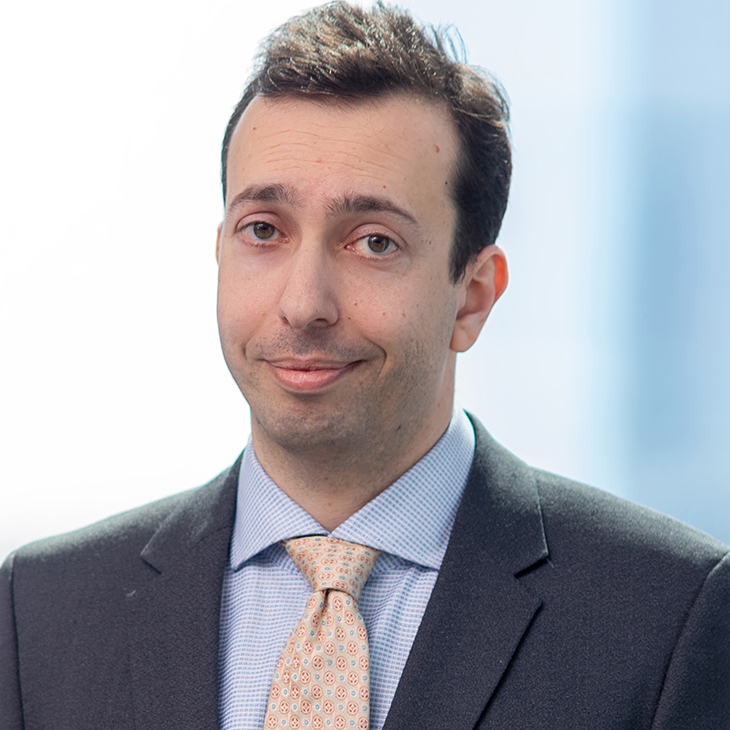 Alexander Dworkowitz is a Manatt Health associate. He advises healthcare providers, managed care organizations, trade associations and pharmaceutical manufacturers on a wide variety of federal and state regulatory issues and transactional matters. Prior to joining Manatt, Alexander served as a law clerk for the Honorable Alvin Hellerstein, U.S. District Court for the Southern District of New York. He was previously an associate in the litigation practice of an international law firm. Before entering the practice of law, Alexander was a senior analyst with the healthcare team of the U.S. Government Accountability Office (GAO). He also worked as a staff writer for Hartford and New York City-based newspapers. Speaker, “Medicare Advantage Value Based Purchasing Rules,” New Jersey Hospital Association’s Medicare Advantage Intensive, Princeton, NJ, May 18, 2018. Cited, “Health Plan Questions about Sharing Information on Members with Opioid Use Disorder,” Center for Health Care Strategies, March 2019. Co-author, “Overcoming Data-Sharing Challenges in the Opioid Epidemic: Integrating Substance Use Disorder Treatment in Primary Care,” California Health Care Foundation, July 2018. Co-author, “Sharing Behavioral Health Information in Massachusetts: Obstacles and Potential Solutions,” The Blue Cross Blue Shield of Massachusetts Foundation, March 8, 2016. Co-author, “Medicaid Managed Care: What’s Ahead in 2015,” Bloomberg BNA’s Health Care Policy Report, February 23, 2015.